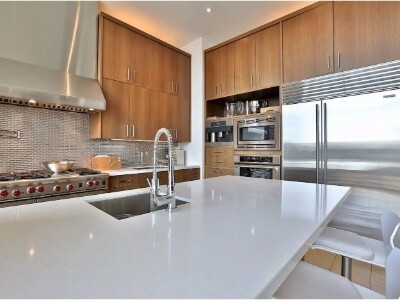 I would like to learn more about 2802 - 50 Yorkville Ave. 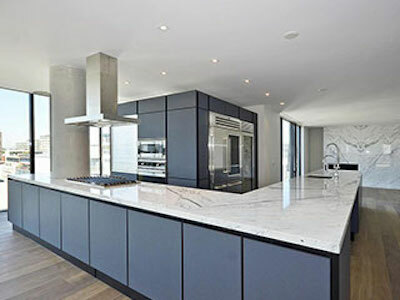 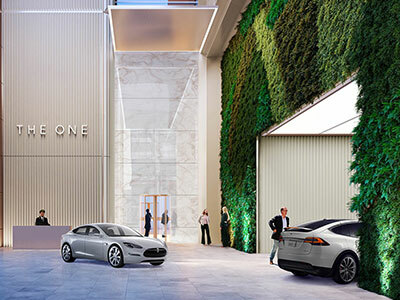 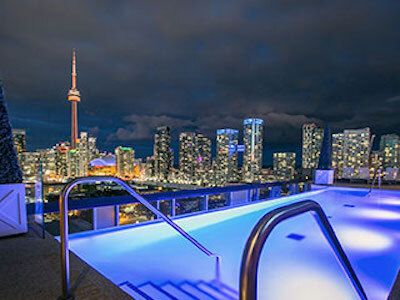 If you are looking for something extra special and want the ultimate in luxury condo living in the city of Toronto we have highlighted some of the most lavish buildings. 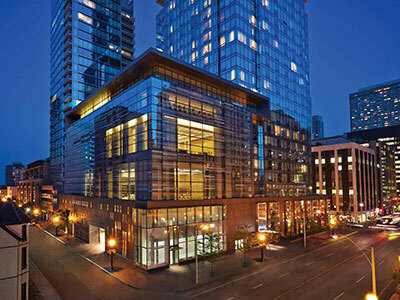 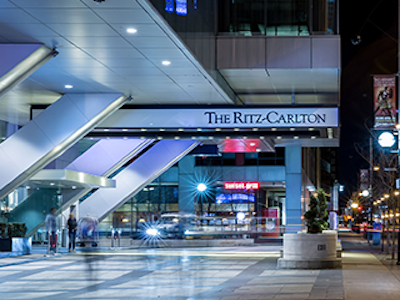 Some of these buildings have a hotel element such as The Four Seasons, The Ritz Carlton, The Thompon and Shangri-la where residents have access to hotel amenities. 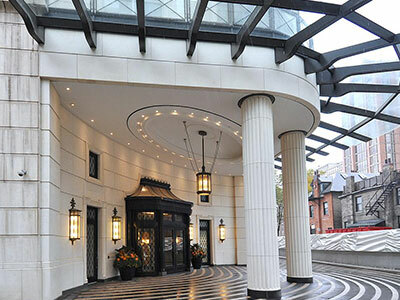 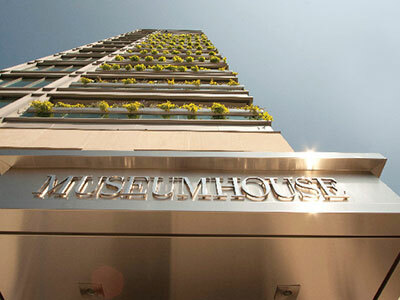 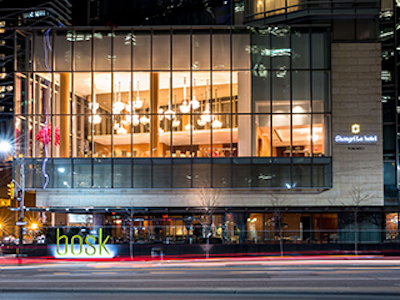 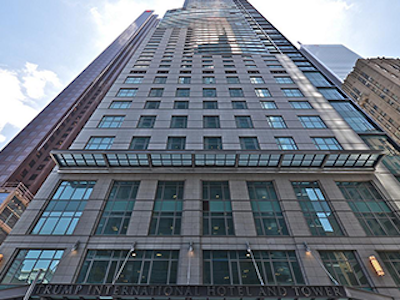 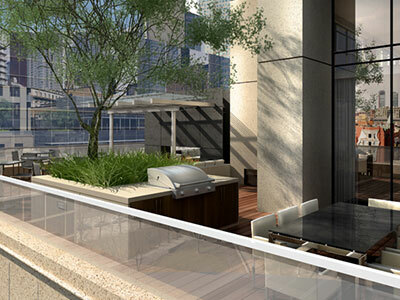 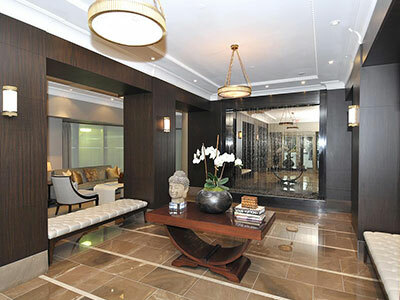 Others are more intimate and have a boutique feel such as 80 Yorkville, 155 Cumberland and 500 Wellington. 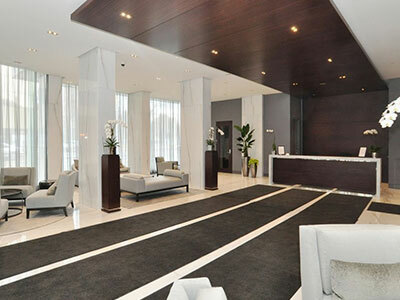 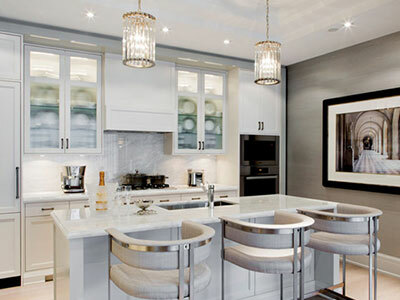 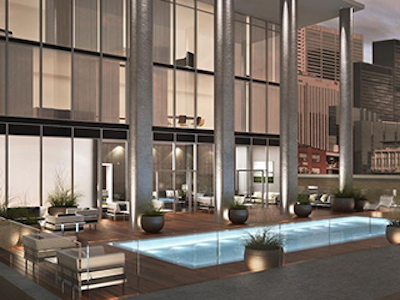 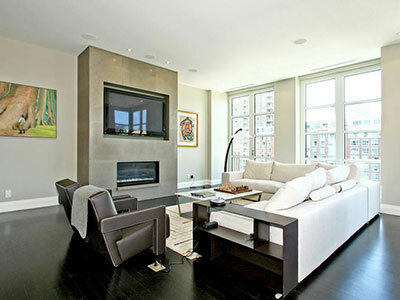 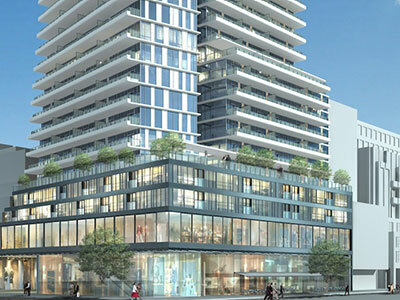 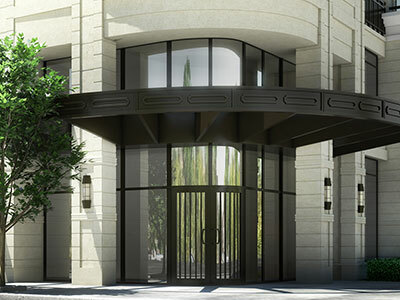 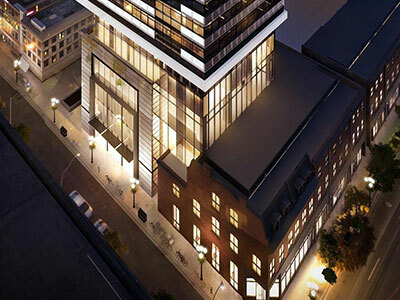 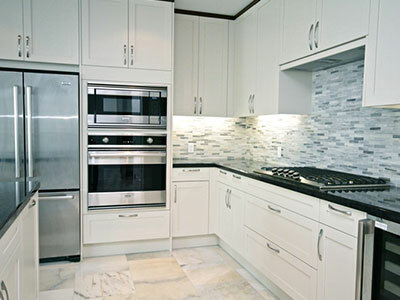 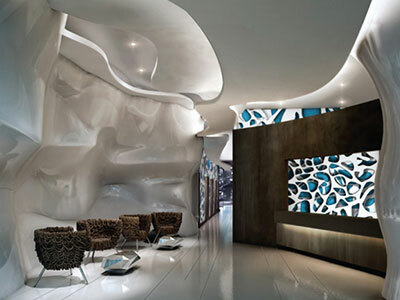 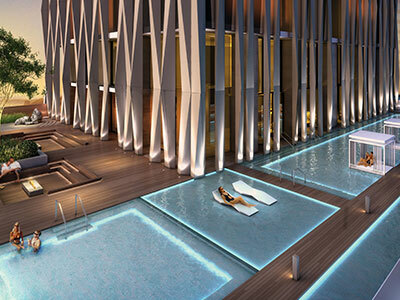 If you have any questions about luxury condos in Toronto don't hesitate to call.